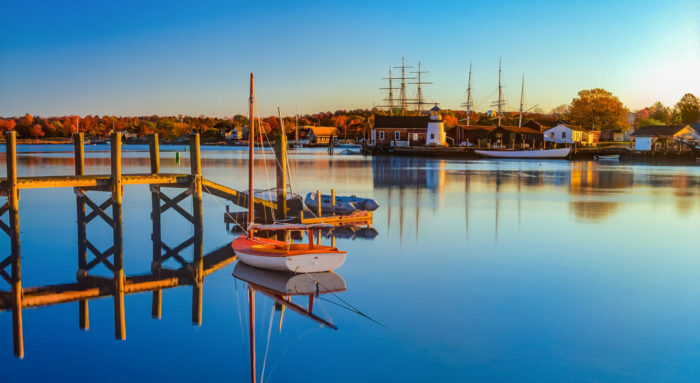 When deciding to hit the trails, we often choose to head straight to one of Connecticut’s popular stunning state parks. 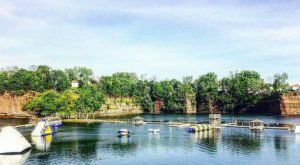 But if you want to hike in lesser-known territory, the Ballyhack Preserve might be exactly what you’ve been looking for. This unspoiled natural preserve is home to scenic trails that wind through a 200-year-old forest. Located in Cornwall, the Ballyhack Preserve is home to an old growth forest full of towering white pines and hemlocks These trees have stood the test of time and some are more than 200 years old. 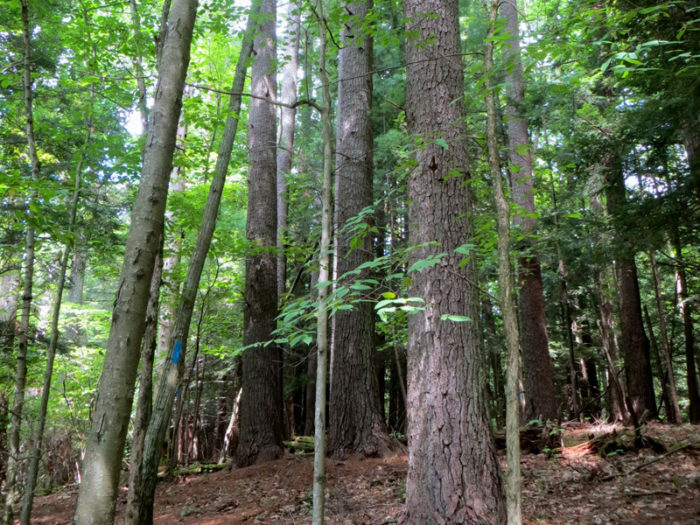 The preserve encompasses 55 acres of beautiful forest including Connecticut's second tallest tree that stands at 143 feet tall and has a 31-inch diameter. The entrance to the ancient forest is identified by a stone marker. Hike the peaceful trails under the soaring canopy of centuries old trees. 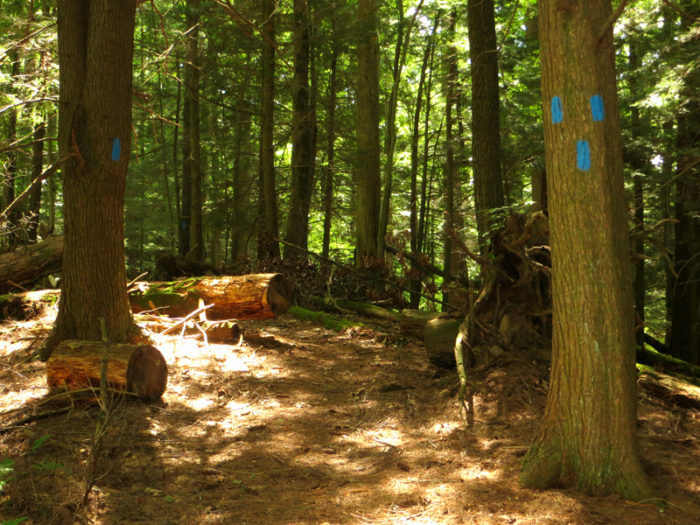 The 1/2-mile loop trail is identified by three blue blazes. 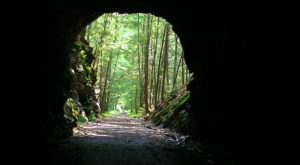 However, there are other trails to explore too. Journey along the paths to the accompaniment of the sound of Baldwin Brook rushing along nearby. 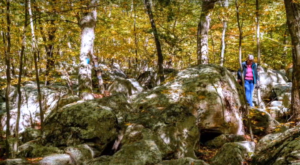 Not only are the trees old, but the huge boulders that lie within the forest were deposited here thousands and thousands of years ago during the last ice age. Wander through the forest and enjoy the overwhelming and rare natural beauty. There are only a few old-growth sites remaining in the state. 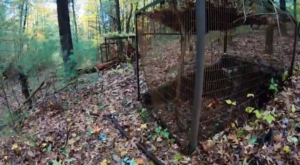 Take a virtual tour of the beautiful Ballyhack Preserve by watching this short video by YouTube user, Bonnie VanGilder. 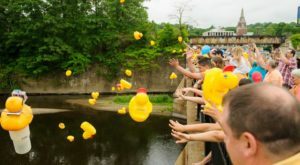 The parking area is located at the intersection of Route 125 and Dibble Hill Road in Cornwall. 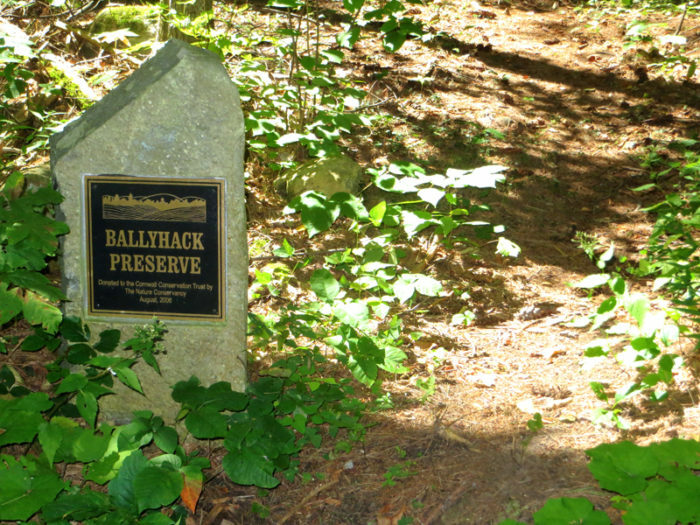 The entrance to the trail for the Ballyhack Preserve is located just past the speed limit sign and identified by a stone marker. 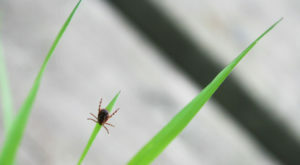 Learn more by visiting the Cornwall Preserve Trust website. 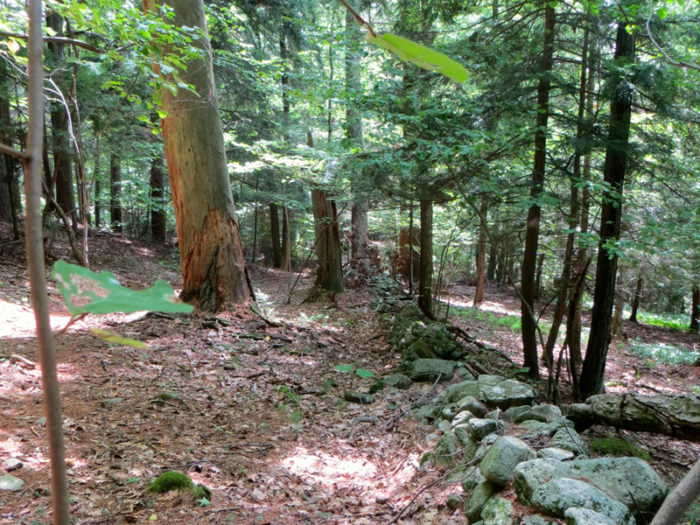 Have you ever hiked through this ancient forest? Share your experiences and photos in the comments section below. 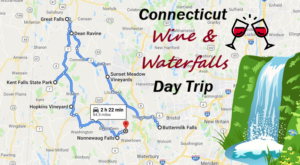 You can also post your hiking and nature photos in our Connecticut Nature Lovers Group on Facebook. 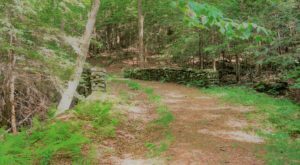 Another attraction that nature enthusiasts and history buffs will love is this one-mile hike to a place left behind by the Nutmeg State’s first residents.